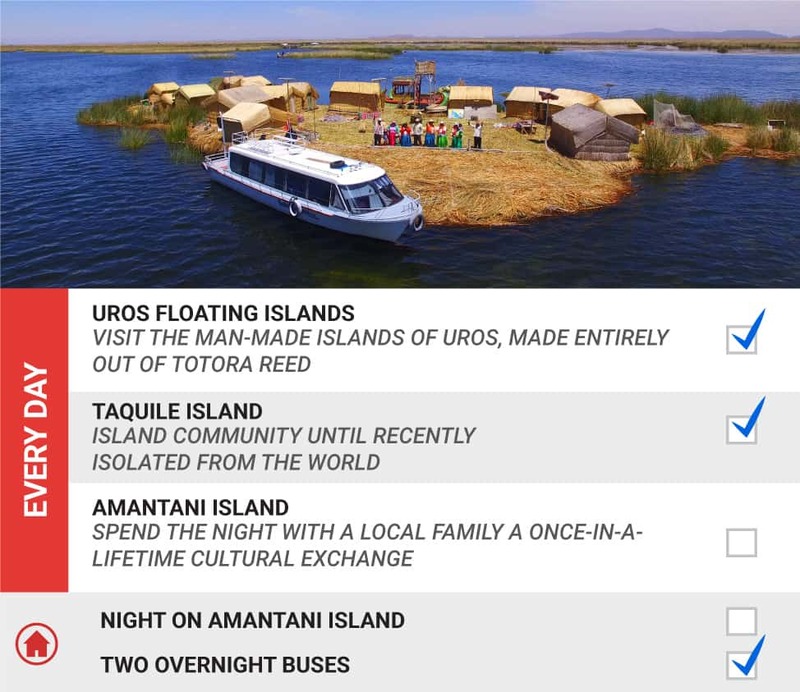 Below is our selection of round trips from Cusco, visiting the breathtaking landscapes of Lake Titicaca and getting to know the local culture. 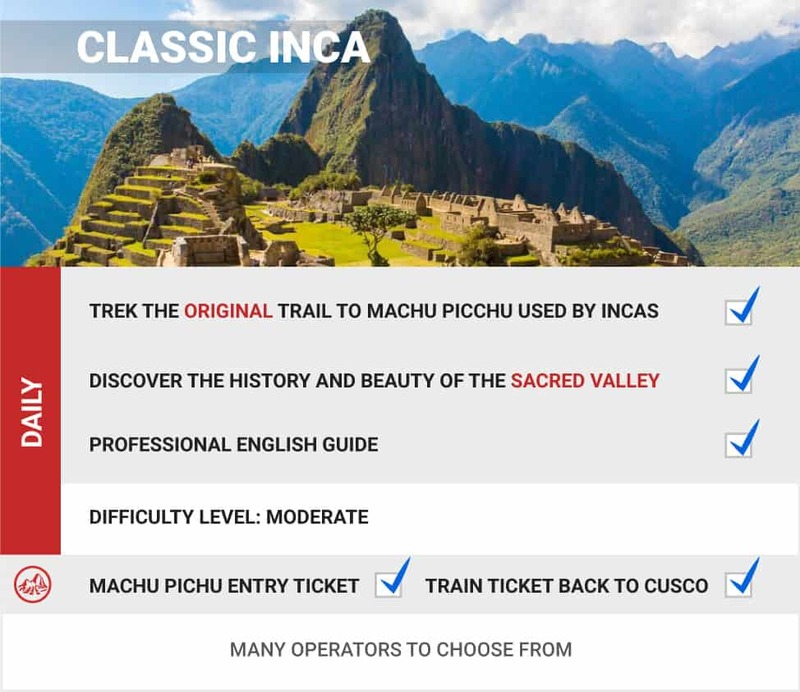 Or trek to one of the Seven Wonders of the World, Machu Picchu, and discover everything about the Inca Empire. Get out of the city of Cusco and enjoy what more Peru has to offer. Remember that all our Day Trips from Cusco are ALL INCLUSIVE. 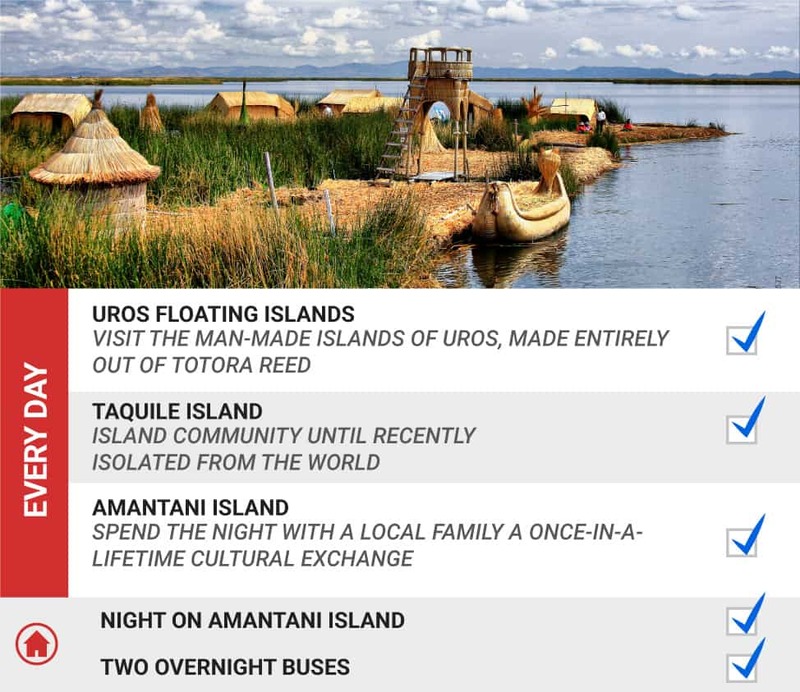 We include all accommodation and tours mentioned in our passes. Some tours also include food. 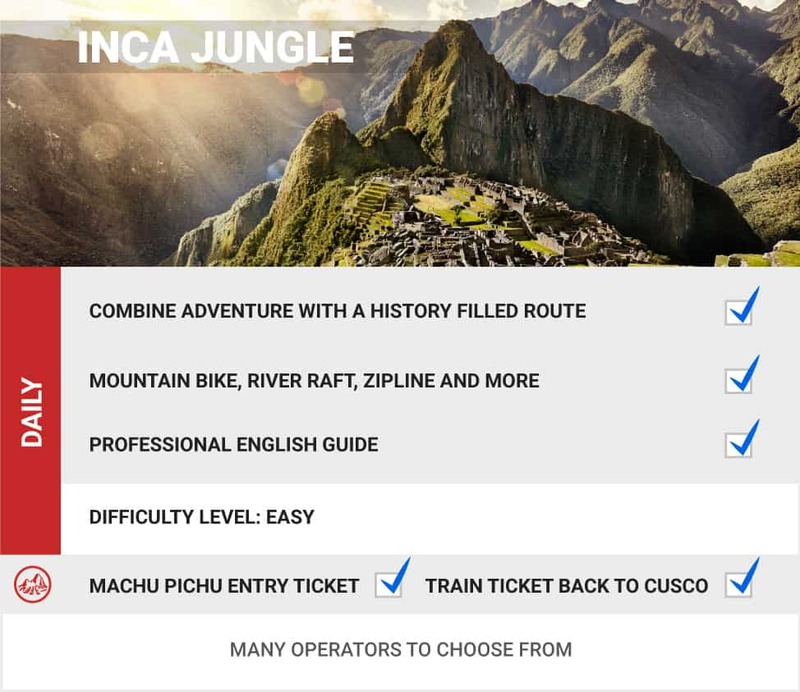 QUICK TIP : The best way to get to Cusco while seeing some of Peru’s hidden gems is by traveling with Peru Hop. 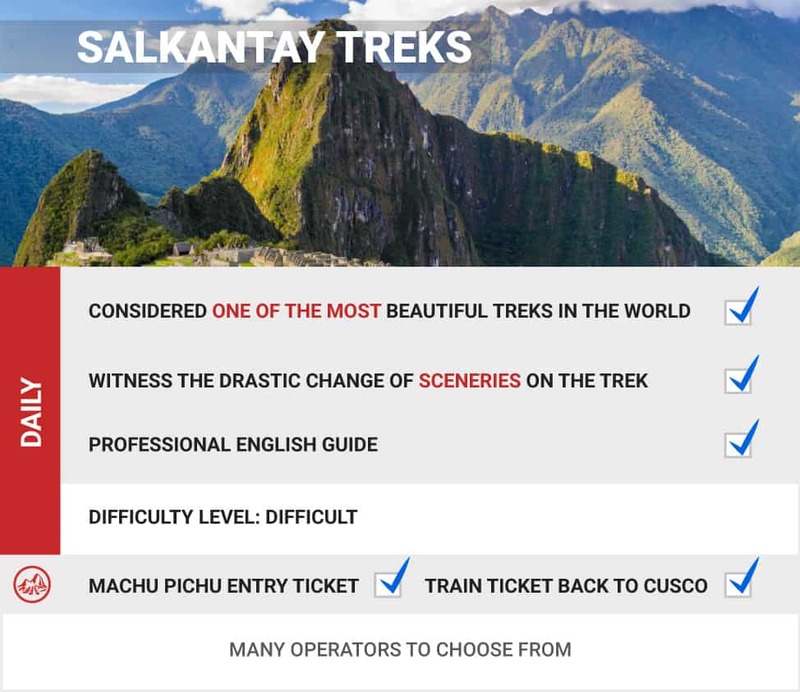 The Full South to Cusco pass is the best option to get to Cusco without missing out on any of Peru's other hidden gems along the way.